We’ll show you How to install Nextcloud 11 on CentOS 7. Nextcloud is an open source software for creating and using file hosting services. It has a lot of extra Calendar, Sync and Contacts features, apart from their file hosting features. 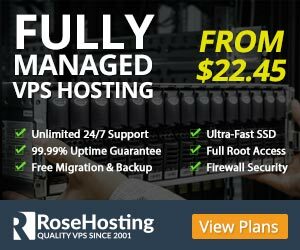 It is a great free alternative to some popular services such as Google Drive, Dropbox, Box, etc. Installing Nextcloud 11 on CentOS 7 is an easy task if you carefully follow the steps bellow. The default PHP version on CentOS 7 is PHP 5.4. 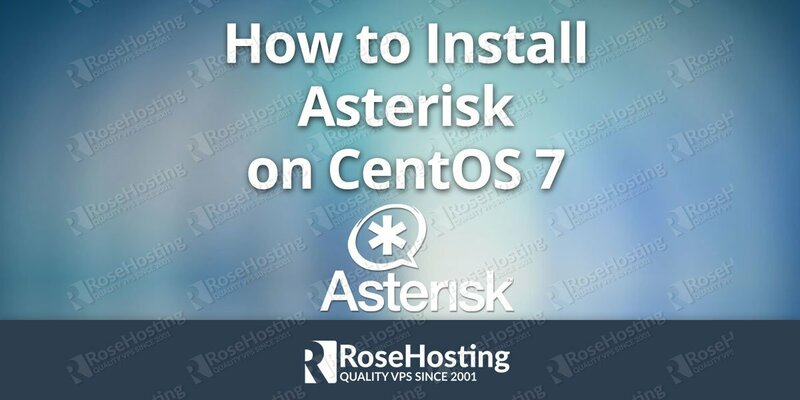 In this tutorial, we will install PHP version 7. 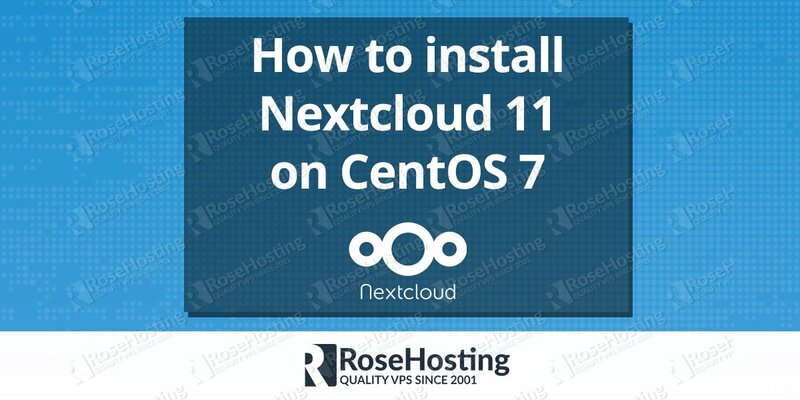 Of course, you don’t have to install Nextcloud 11 on CentOS 7, if you use one of our Managed Nextcloud Hosting services, in which case you can simply ask our expert Linux admins to install Nextcloud 11 on CentOS 7 for you. They are available 24×7 and will take care of your request immediately. PS. If you liked this post, on how to install Nextcloud 11 on CentOS 7, please share it with your friends on the social networks using the buttons on the left or simply leave a reply below. Thanks. Hi, I would like to thank you for your progress. I have one problem there. When I enter yum-config-manager –enable remi-php70 so yum-config-manager tells me: command not found. Please install the ‘yum-utils’ package on your server to use ‘yum-config-manager’. First let me thank you for posting this information, I followed the instructions, the only thing I changed was to download the latest stable nextcloud version 12.0.0. I’m using CentOS 64bit 7.3, I get the http ‘test webpage’ when I enter my IP, but if I include the /nextcloud, nothing shows up. Can you please guide me on how to resolve this issue. What do you mean by “nothing shows up”. Please check the web server error log file for any error messages. Have same issue. Just blank page. Did you find a solution? You need to follow this guide to every detail. Then you need to fix SELinux on your CentOs, or disable it(not recommended). In my case it was working after doing this. 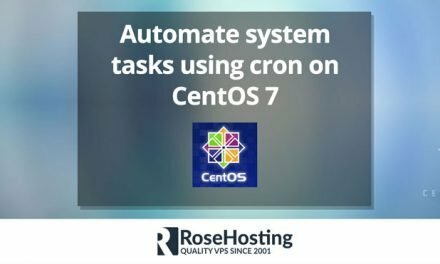 Can’t write into config directory! thanks for the article it helped me so much. [OK] Enabled Zimbra’s users test : Zimbra’s users are enabled. [OK] Enabled Zimbra’s user login : Zimbra Drive authentication is enabled. Connection to the Zimbra authentication page fails. You may need to consult the Zimbra docs and forums about this. ‘Internal Server Error’ is a very generic message. Did you check the log files for more details? Install the PHP JSON extension and see if that fixes the problem. internet_connection_check	GuzzleHttp\Exception\ConnectException: cURL error 35: Peer reports incompatible or unsupported protocol version. Update curl to the latest version and see if that fixes the problem.